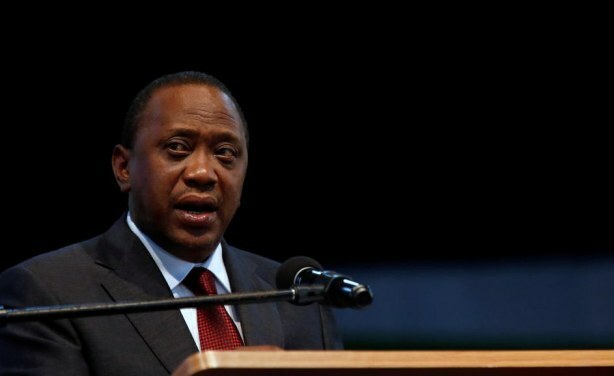 President Uhuru Kenyatta has asked all Kenyans to join in the war against corruption by reporting corrupt individuals to relevant authorities. 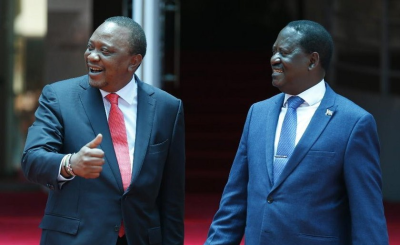 Kenyatta has said that he will not relent in the fight against corruption even though it has cost him friends and allies. Deputy President William Ruto has joined in the fight against corruption, saying that no one will be spared in the war against graft regardless of their political or social status. Uganda: Museveni and Bashir - From Enemies to Friends!